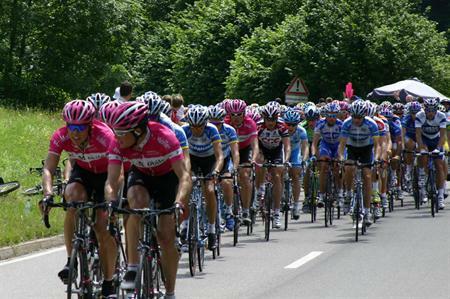 London & Partners has welcomed the event and business tourism boost that will come from the 2014 Tour de France's stint in the capital. As previously reported, the famous contest will begin in Yorkshire, with The Grand Départ taking place on 5 and 6 July, 2014, before moving to the south of England for a third stage. Stage Three of the contest will pass through Cambridge, Epping Forest, the Olympic Park and the Mall. Iain Edmondson, head of major events at London & Partners, said: "Staging the finish of the Grand Départ for the Tour de France on London’s iconic Mall against the backdrop of Buckingham Palace once again in 2014 serves as a resounding endorsement of the cycling legacy that we are seeing in the capital following the huge success of London 2012. "Welcoming sports-impassioned Britain back to the stage of [the Olympics] and onto the streets of London will not only reignite the buzz that still engulfs the capital, but will also serve as further inspiration to embrace the sport, in addition to other world-class cycling events such as Ride London, launching in August this year."